Hey everyone i hope all is well. At least once a week I like to play around with in design. I love that I'm learning adobe software at school. Next semester I can't wait to learn photoshop !! 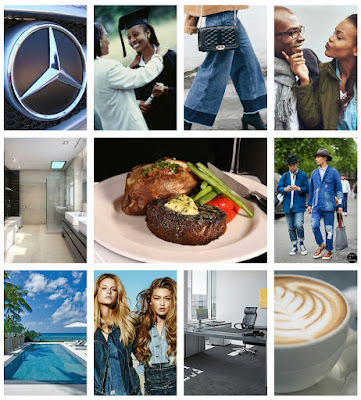 Thesee are images I've put together has a vision board. Creating vision boards keeps me motivated and focused on my goals. Let me know in the comments what you see when you look at this collage. Oh sweet baby Jesus if you know me you know I love me some Naomi Campbell !!! Naomi dominated the 90s If I were to post all her fashion looks I would flood my website LOL! Naomi is so driven a lot people don't understand her attitude, but I do. She's confident her style is her with so much class. Naomi makes everything look good she wears her attitude an it shows!!! 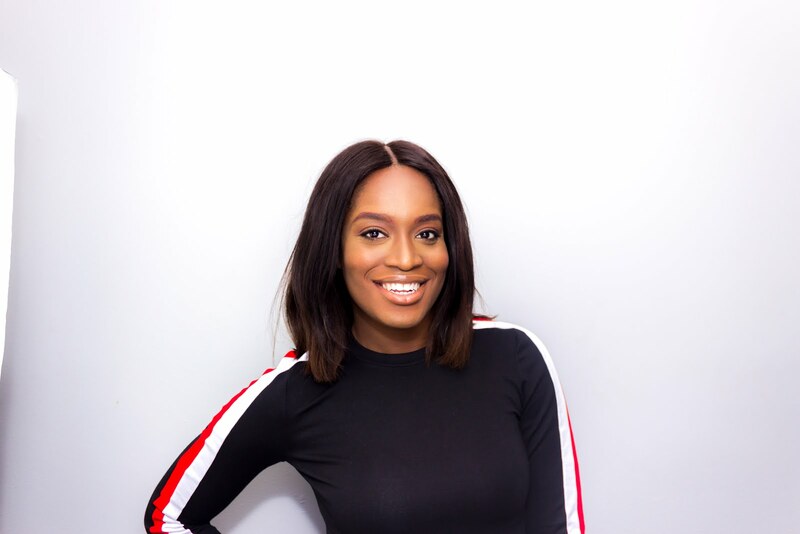 I wanted to talk a little fashion history and about fashion celebrity icons starting from the 80s to this current day. In the 80s we all know Madonna was that girl with the fashion fire she was our current day Rihanna. Madonna had a wild and free i don't give a damn spirit; she did what she want and whenever she wanted to. She had a broad following people really looked up to her for fashion inspiration. Madonna was differently is a fashion Icon Next week I will introduce the 90s. Comment below if you want me to start from the 50s I loved that decade well the fashion lool. 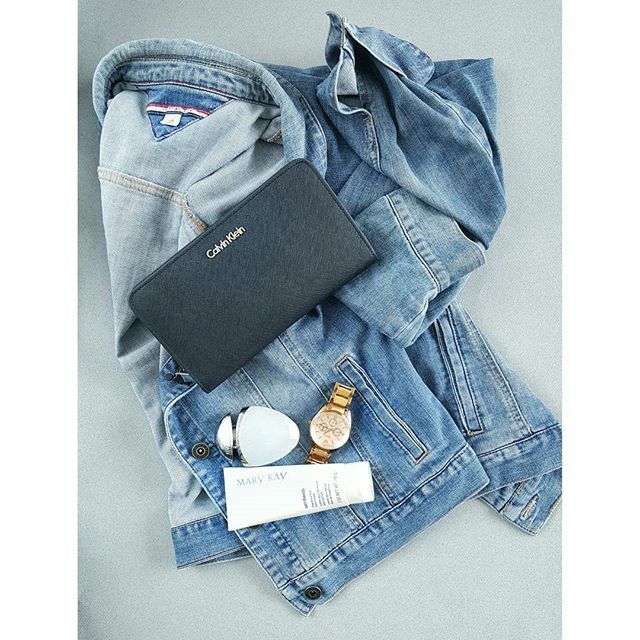 Denim is a crazy fetish of mine its so evident I wear it also must everyday. Half of my closet is filled with denim. Denim is so versatile and is so much fun to play with. Today in my class we had a workshop on how to take better image shots and of course my picture features denim lool. If you want to see some cool denim reconstruction DYIs let me know in the comments and I will be more then excited to show you guys. Thank you for you time stay blessed and you are always welcomed ! 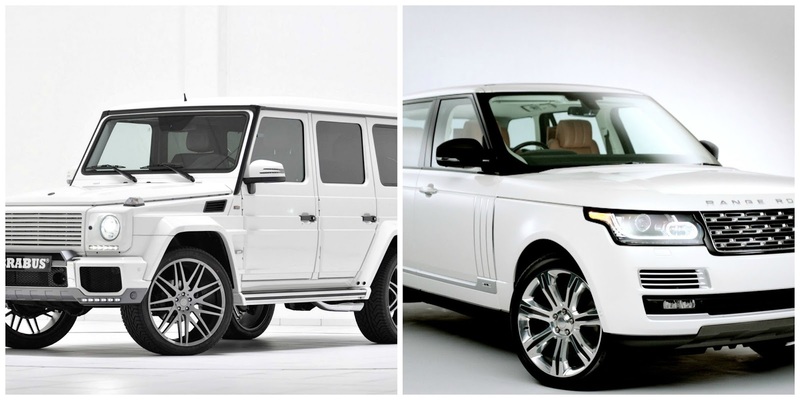 Mercedes (G Class Brabus) or Range Rover ? The Range Rover has always been my dream car although the Mercedes are looking nice I want both. Which do you prefer? You can say I'm prestigious well I am lool, but I'm very kind and humbled just don't get on my last nerves !! I don't put up with peoples foolishness be good to me and ill be good to you. Yes I'm very random and I love it I love me. God did an amazing job when he made me and in order to love anyone else you have to love yourself first. You are so important never forget it you're unique and you can't be anyone else, but yourself It's so easy to be you just be yourself. Don't let anyone stop you from being you forget the opinion of others they don't pay your bills anyways LOOOL! Believe in yourself take a leap out on faith and chase your dreams, anything your passionate about is your purpose in life. success isn't an easy road, but it's worth the struggle I believe your struggle keeps you humbled its your testimony to inspire others. Be consistent in everything you do and don't ever give up on yourself.